The white tea is of the six major tea categories in China and Anji white tea is a new breed among famous teas in Zhejiang province. However, as a product of green tea processing tecnology. Anji tea is actually green tea in white color, with is row materials being white young leaves of a certain tea plant. The Anji country is a famous home town of bamboos in China embraced by mountains and streams. Ever since 1982, when local people accidentally found an anciant white tea plant in a valley. The Anji white tea has gradually been know and developed by people. It’ s a rare variety among tea plants and the color of its leaf buds can change with the seasons. 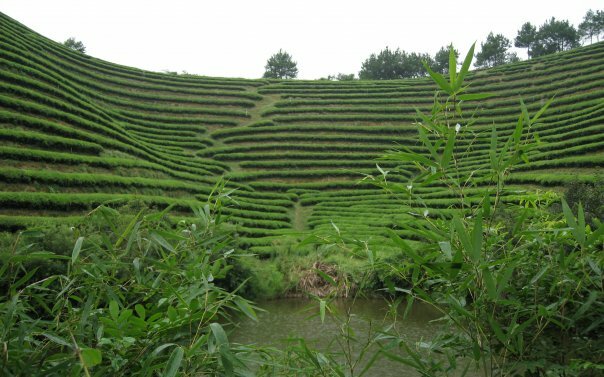 It’s a genetic variation as a result of chlorophyl loss under low temperature condution and special breed among tea plants. Because of its specificity in metabolis function the sintesis of chlorophyll is restrained under low temperature enviroment, while the generation of tree amino acids is greaty improved. My website is on Vegetarian diet plan. My site is about Weight loss recipes.